« NSF Director France Córdova is out of control! 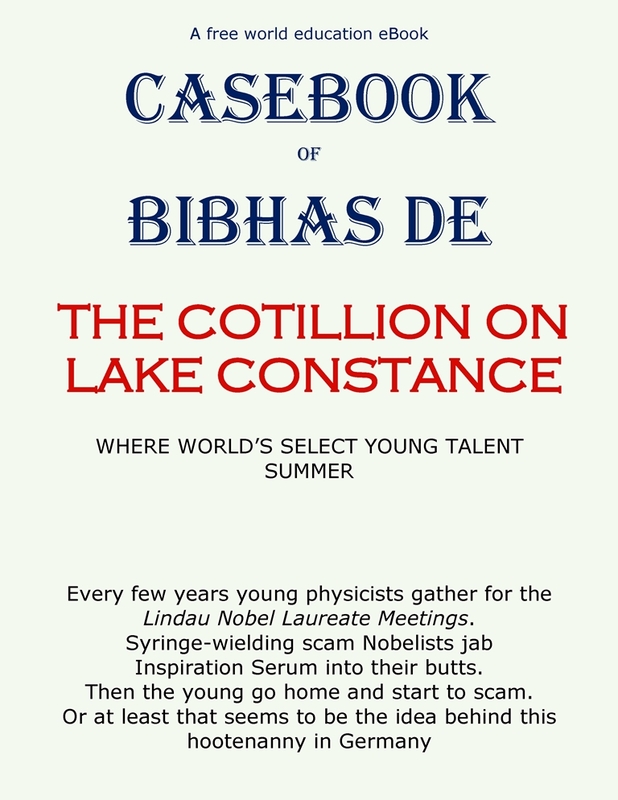 This entry was posted on June 22, 2018 at 1:47 pm and is filed under NASA's COBE Satellite fraud, Nobel Physics discoveries disappearing, The Brotherhood of the Nobel, Uncategorized. You can follow any responses to this entry through the RSS 2.0 feed. Both comments and pings are currently closed.